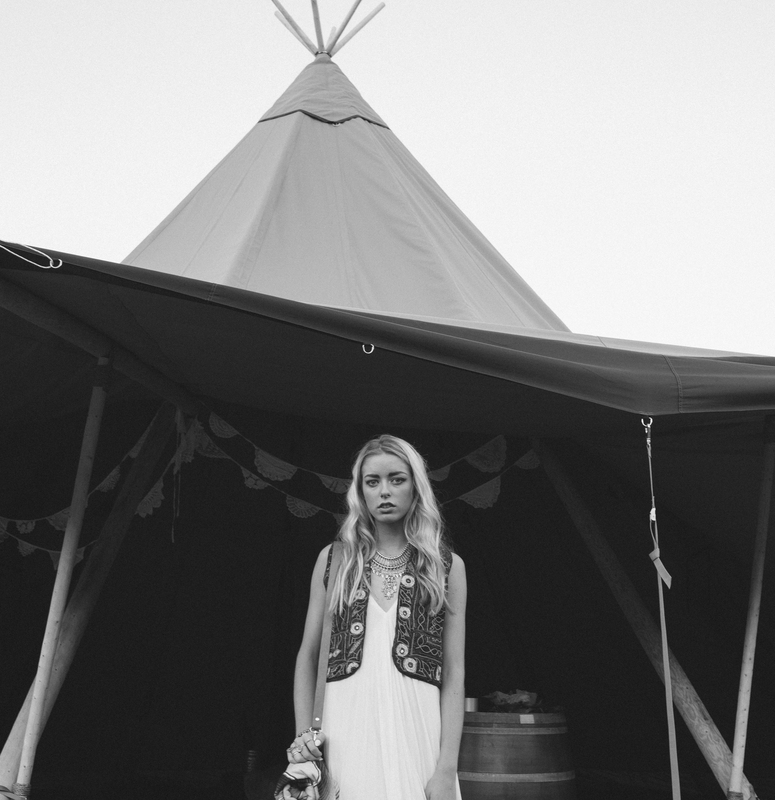 Planning a tipi wedding but not sure where to start? 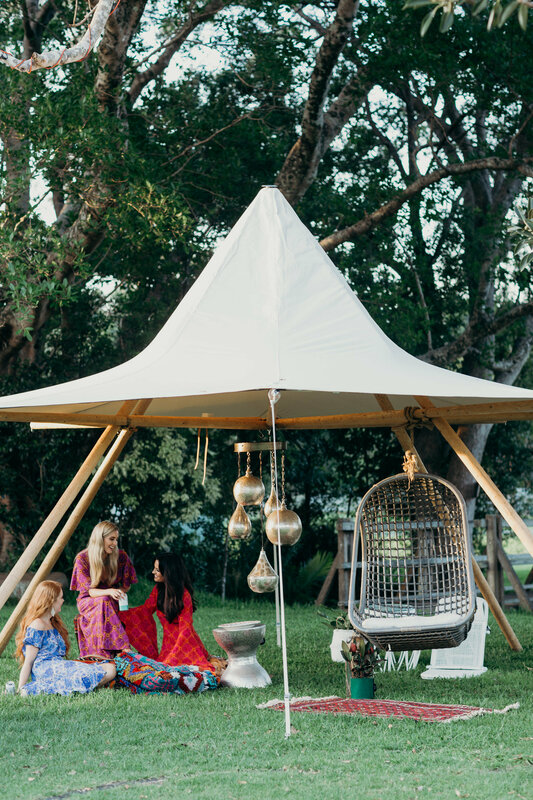 Embrace those free-spirited, chilled festival vibes and get ready for a wedding celebration that will wow your guests and be the topic of conversation for years to come. A tipi wedfest is the ultimate way to tie the knot, more festival or party style than the traditional white wedding, it’s the perfect way to express your individuality and combine our stunning tipis with great music, delicious food, magical lighting and a touch of eclecticism. A wedfest is all about space, giving your guests room to frolic, dance and be free while celebrating your special day. Nothing says wedfest more than one, two or three tipis set amid the countryside with beautiful views and spectacular scenery. 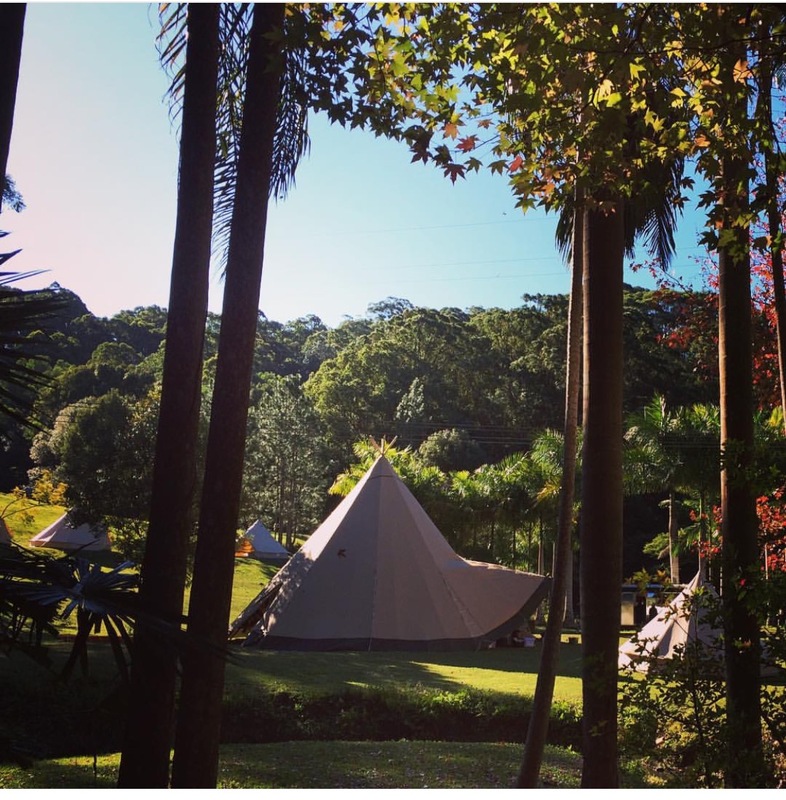 Gold Coast Tipis have handpicked a range of stunning properties in and around the Gold Coast that are perfect to host a tipi wedfest. To get started all we need is a flat piece of land that is not low lying or prone to flooding and enough room for us to comfortably construct the tipis. 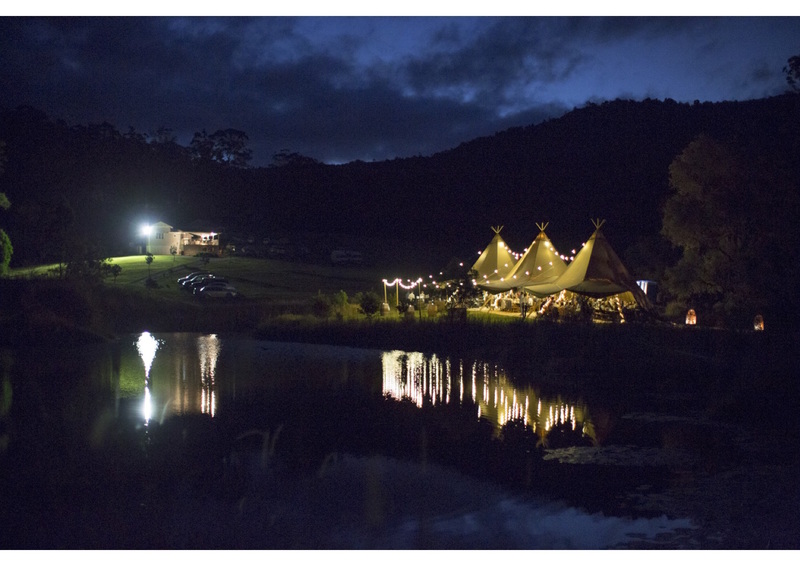 Lighting is vital for setting the scene for a magical tipi extravaganza. Think festoon lights or fairy lights, strung high throughout the teepees, lighting up your special night and illuminating the exceptional vibes. Candles, big and small, scattered throughout your tablescapes will set the mood for your special night and add to the ambience beneath the tipis. Festival food has come a long way since the days of hotdogs and pies, so why not go all ‘festival’ with your catering. 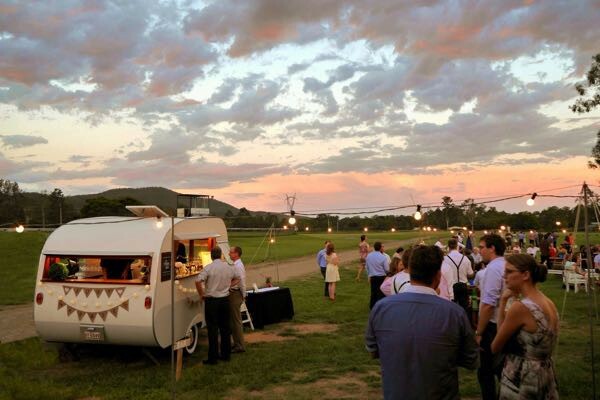 Gold Coast Tipis work closely with a wide range of quality gourmet street food vans and exceptionally talented caterers who can create an amazing menu for your wedfest. For a true festival experience we love the idea of having separate food vans set up alongside our tipis, giving your guests a choice of what to eat. Organising your own drinks can save you money, but can be a hassle, so an alternative and affordable option is to hire a chic vintage caravan bar, like the gorgeous one below from My Vintage Lane, which comes fully staffed and ready to serve you and your guests all night long. A wedfest is not complete without great music, and a variety of it. Early arvo chillout with a solo acoustic artist, to a late night rock band or dance DJ, high quality and crowd-friendly music is essential in setting the vibe throughout your big day. We have sourced a fantastic collection of local entertainers who will captivate your guests and ensure an incredible performance, whilst providing a mini-festival experience, which people of all ages will love. Casual, relaxed, yet authentic and passionate. Take the festival trend of flower crowns to the next level and complete the boho festival look with a plethora of greenery and florals. They can be draped from the beams, or in the form of large pot plants scattered throughout the tipis, the striking greenery contrasts beautifully with the tipis’ neutral tones. Whether you’re going for a boho, vintage or rock theme for your tipi wedfest, we can help you organise a selection of unique furniture for your event with vintage lounges, Moroccan lanterns, boho rugs, rustic tables, mismatched chairs and universal decor to complete the quintessential festival flavour. 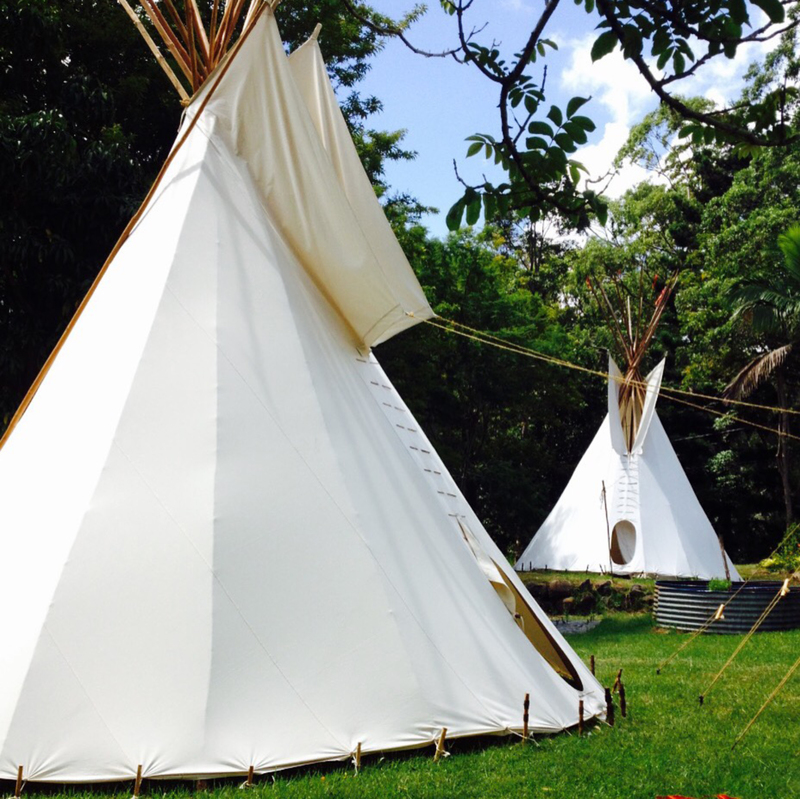 New to Gold Coast Tipis are our white traditional tipis, they’re a stunning accompaniment to our larger Kata Tipis and they make the perfect ‘chill-out area’. Let your imagination run wild, create an intimate whiskey bar or a bridal lounge, or even a fun area for the kids to play or get minded. Remember, you’ll need to organise portable toilets, showers (these are great if your guests are glamping), sufficient parking space and bins for the event (skip bins hidden away work well). You may need a large generator as well, depending on what is already available on site. 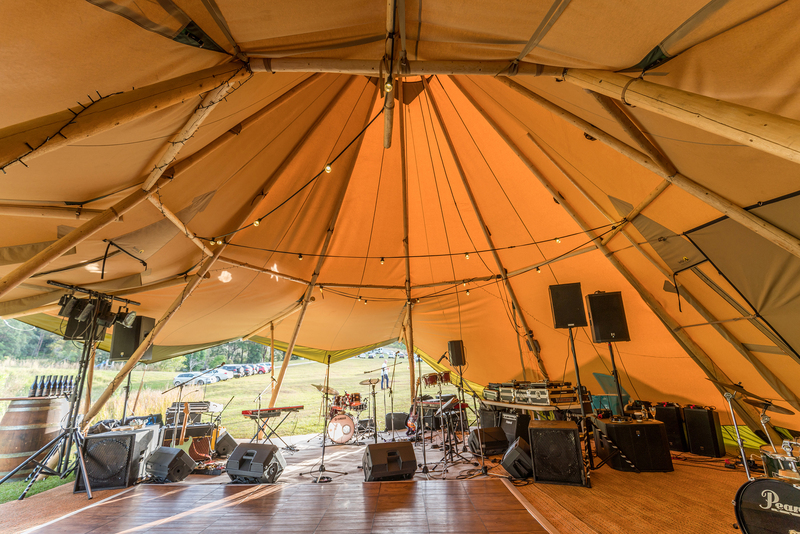 Our Canopy tipi will provide the perfect place for a bar and lounge area at any size event. Also, compact enough for the casual backyard bbq. Available in tan or white.